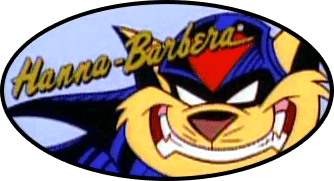 As far as I know, a few people (including myself) have made some music related to the SWAT Kats series and have posted them to this forum, so I was thinking, why not have a group for musicians, similar to the artists and writers groups that already exist in the User Control Panel? Maybe it's too small of a decision and it doesn't really matter, but I feel like it'd be a nice little aesthetic addition. Sounds like a great idea - that option is now in place.